Used to be, Hawaii was dotted with several sugar mills and plantations — the sugar industry drove the territory’s economic engine and social hierarchy. But, it all started in one place — Koloa on Kauai. It’s the site of Hawaii’s first successful sugar mill, something locals talk about with pride and tourists discover when visiting this charming little town near Poipu. 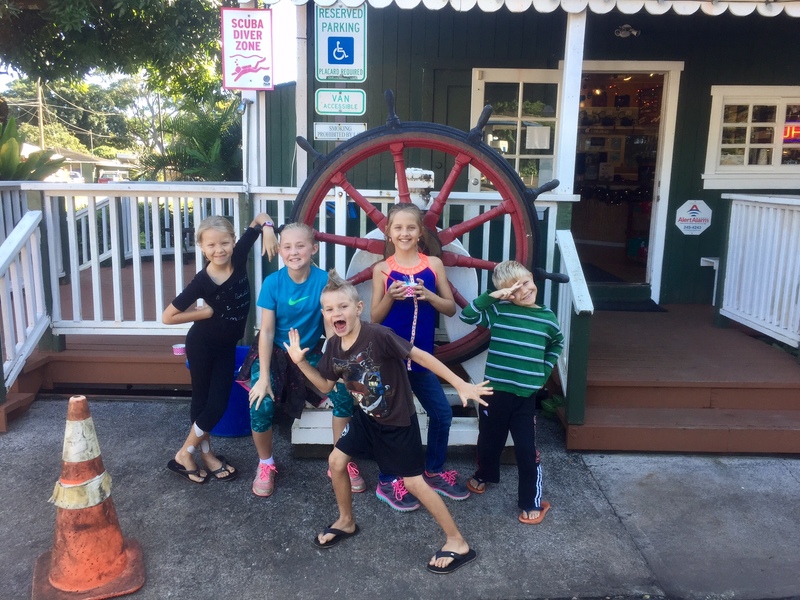 The kids goofing around at Old Koloa Town. During our last trip to Kauai, our side-trip to Koloa Town was essentially a way to buy some time before our rented-home opened up. But, I think fate was sending us here anyway — we so enjoyed getting to know this historic place! 1. History Center: This tiny open-air museum traces the town’s history through old photos and historic artifacts such as old barber chairs and kerosene dispensers, plows, yolks, saws and sewing machines. We especially enjoyed looking at the old photos of the once-thriving sugar mill. They took us back in time to the days when most people here thought sugar cane was here to stay. In effect, the entire town is part of this museum, as many buildings have placards describing their history. 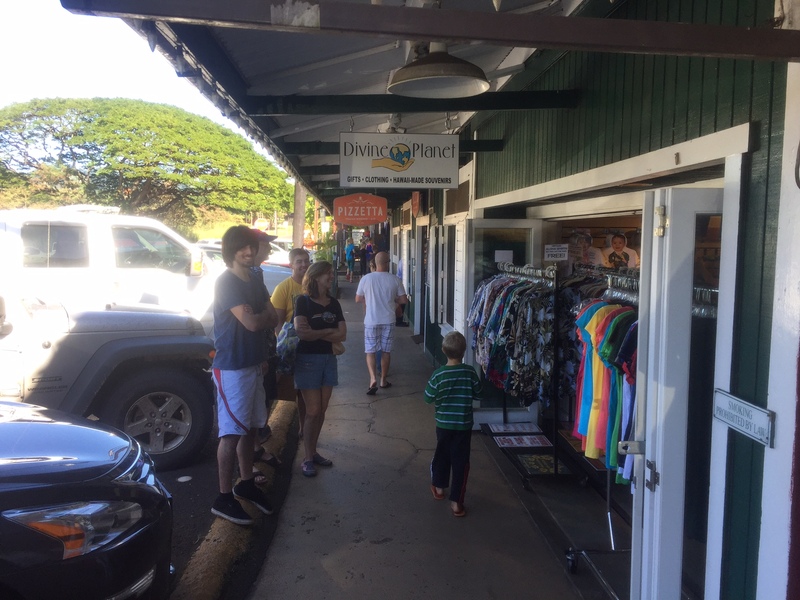 Old Koloa Town is a great hot-spot for shopping - small town kine! 2. Quaint Shopping: I was heartened to see so many shops thriving in this tiny little town — it means commerce is alive and well here. Check-out Hula Moon Gifts, Island Soap and Candle Works, and Emperor’s Emporium for lovely and unique souvenirs to take home. Clothing stores are also a staple in this quaint village — small boutique clothing stores carry everything from bathing suits to dresses to t-shirts. 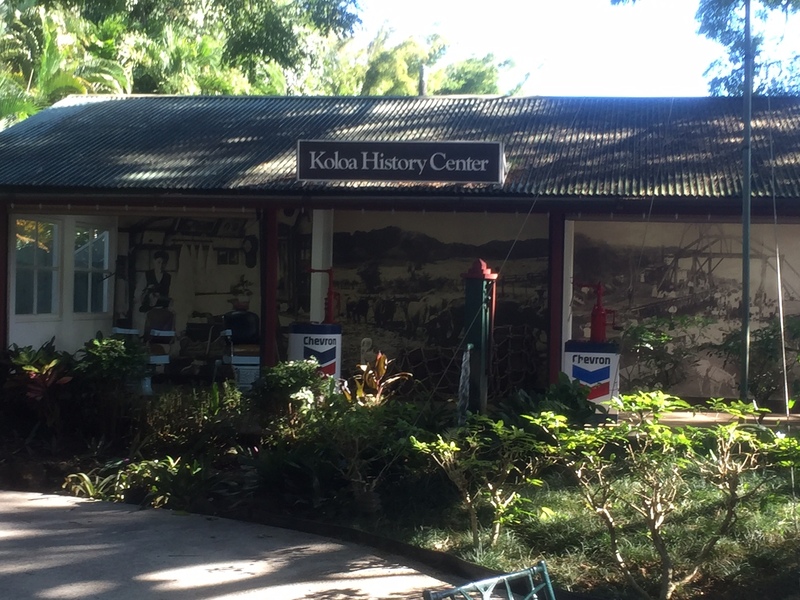 The Koloa History Museum is a great place to catch-up on your sugar mill history. 3. Ice Cream (and other restaurants): I could swear we’ve tried about every ice cream/shave ice store in Hawaii, so I feel I’m a bit of an expert here. And, I have to admit we LOVED the Koloa Mill Ice Cream and Coffee Shop on the main drag. Little ones are able to spot an ice cream store a mile away, and it didn’t take them long to hone-in on this one! 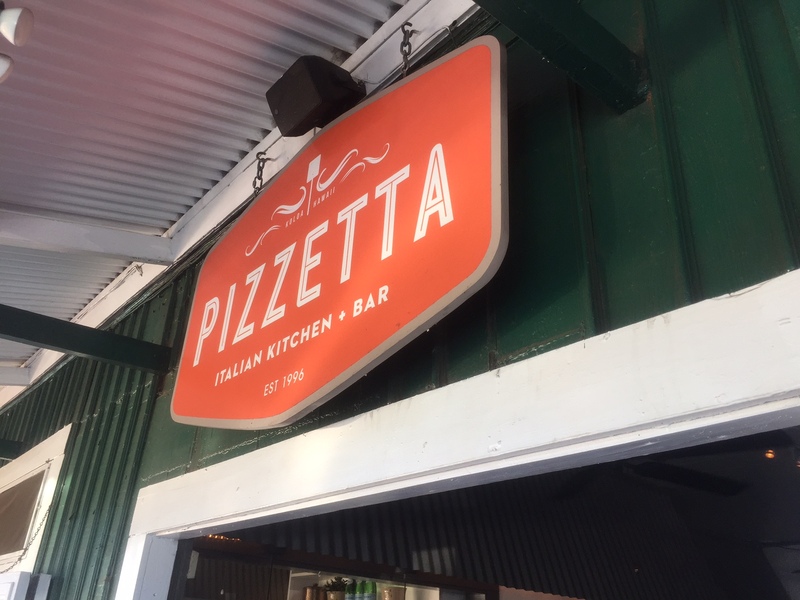 Also, check-out Pizzetta and Tom Kat’s Grille for more hearty eats. There aren't many restaurants in Old Koloa Town, but the ones there get rave reviews from customers. Koloa may not be a five-hour stop during your Kauai vacation, but it’s the perfect detour before or after a day of horseback riding, ATV riding, or hiking. So, bring your hungry tummy and your wallet — and enjoy a day of shopping, eating, and learning in Koloa on Kauai.